The 3451L Series line regulators are designed to suit a large variety of applications. 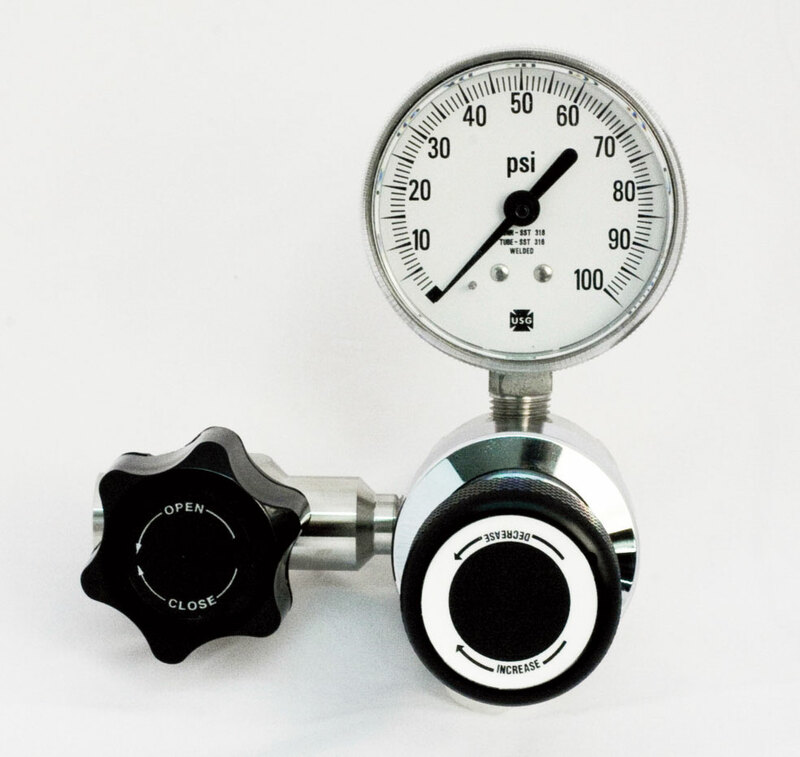 The installation of Monel® internal parts into a stainless steel body creates an economical, high purity line regulator for corrosive gas service. Monel® internal construction for increased corrosion resistance. The 3451L Series is an excellent choice for corrosive gas flow applications with low inlet pressures and low differential pressure between regulator inlet and outlet. ***For panel mounting bonnet add “PM” to base number (i.e., 3451LPM-50).